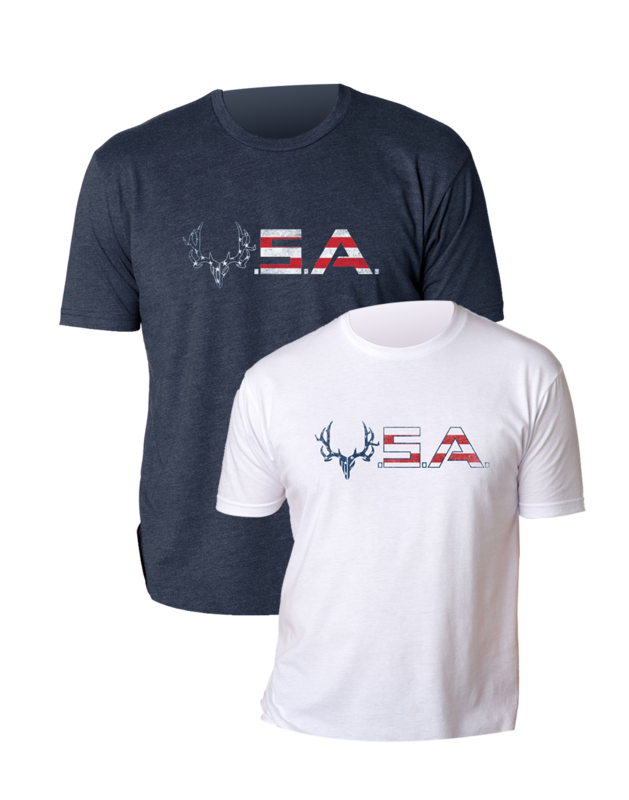 Get the best looking western hunting tops. 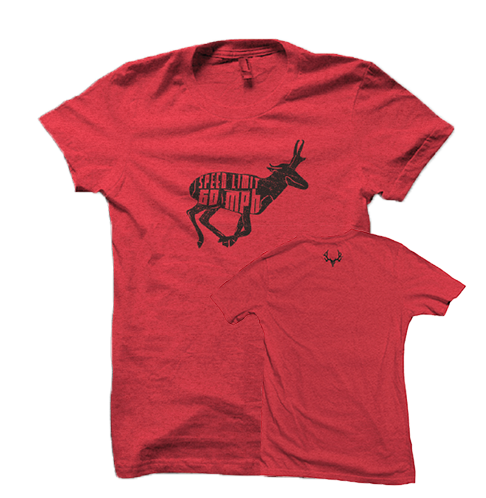 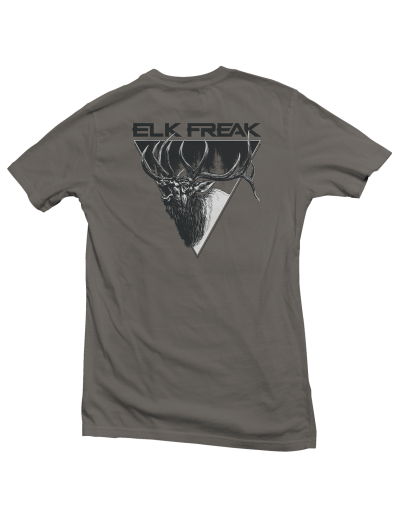 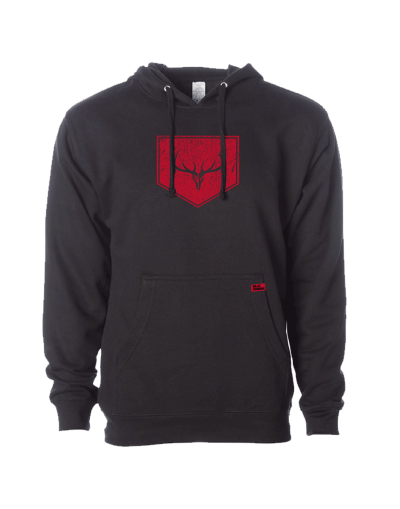 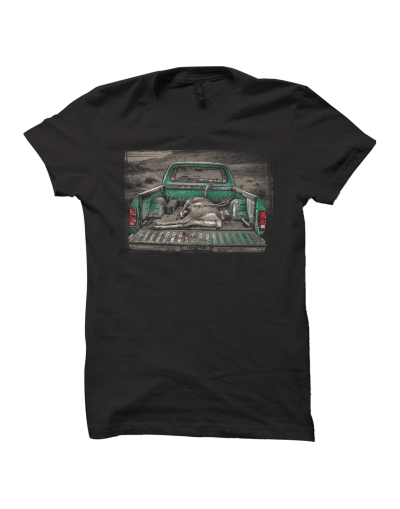 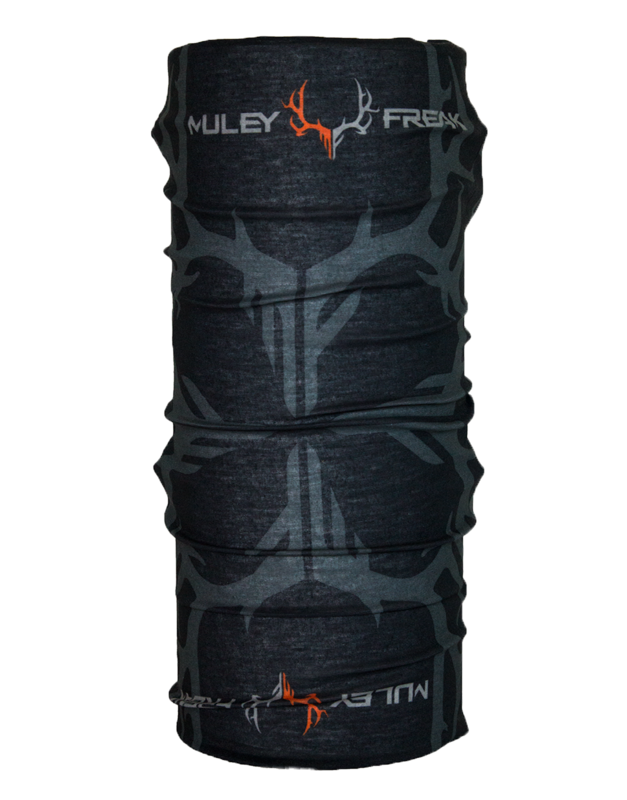 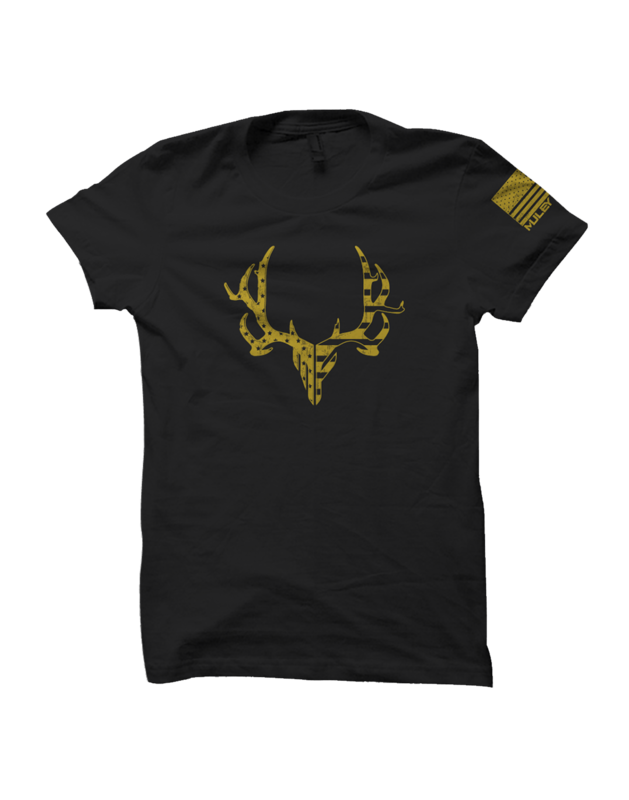 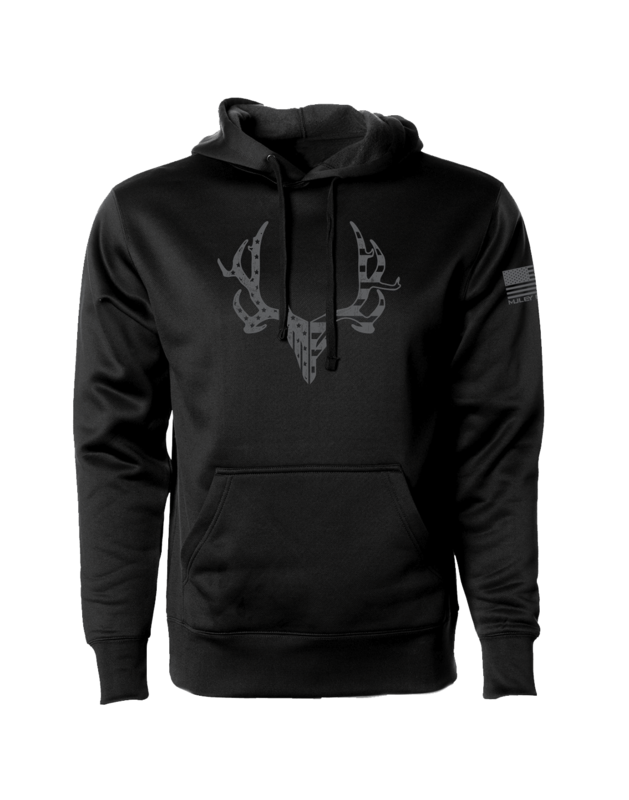 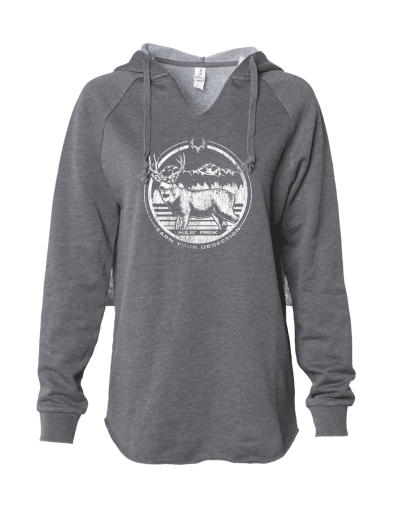 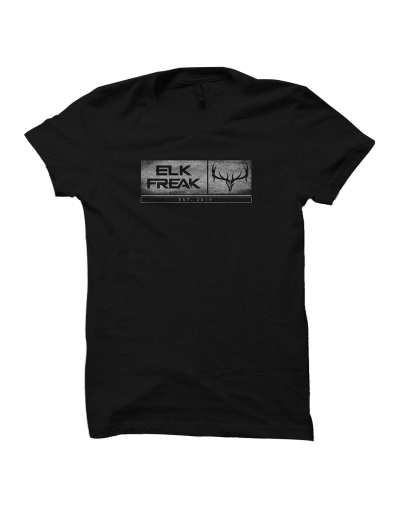 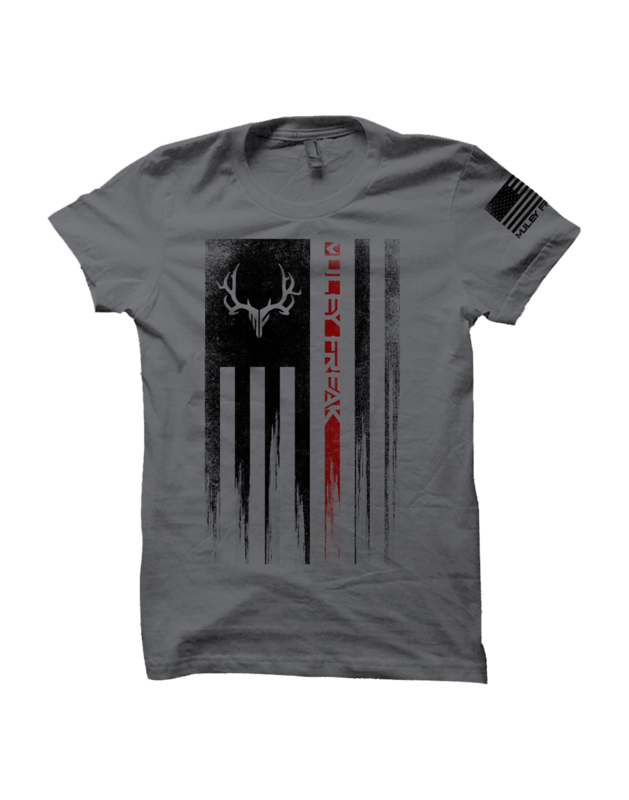 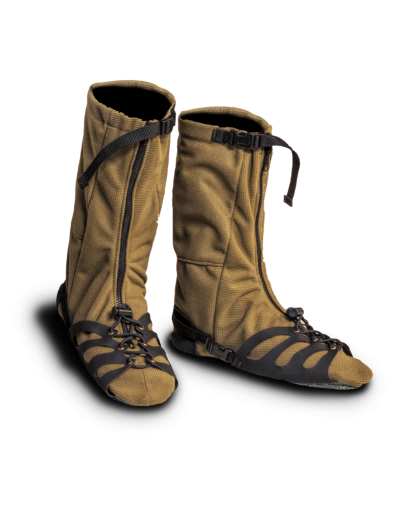 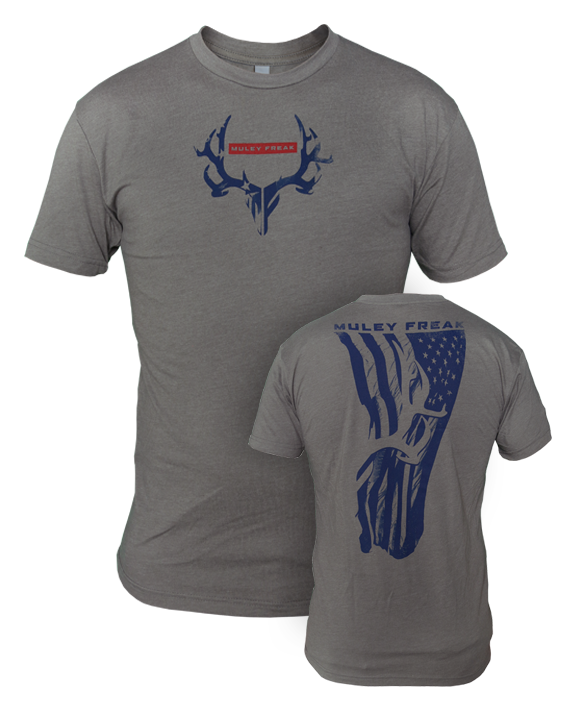 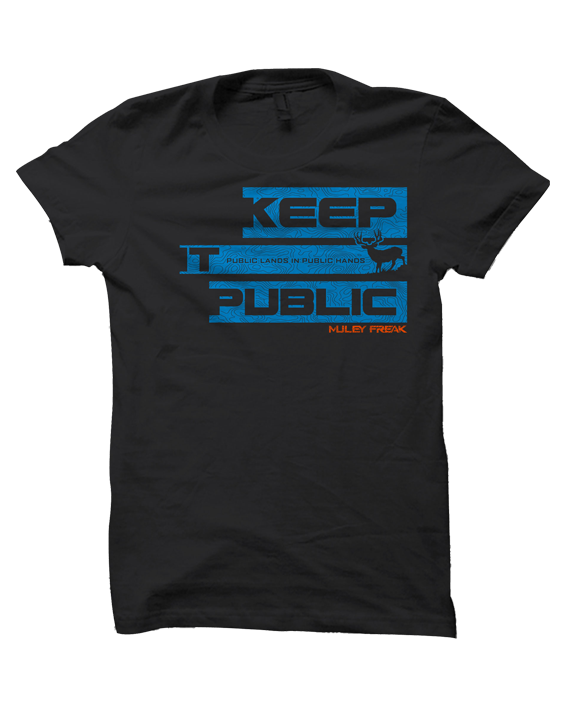 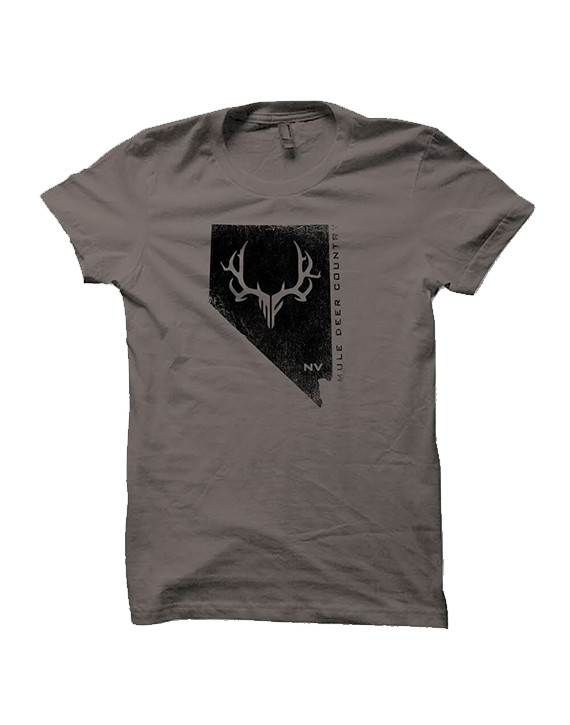 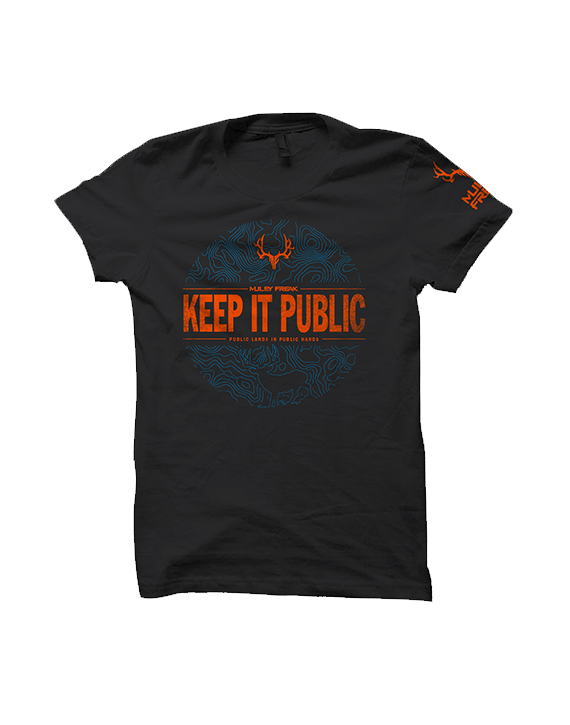 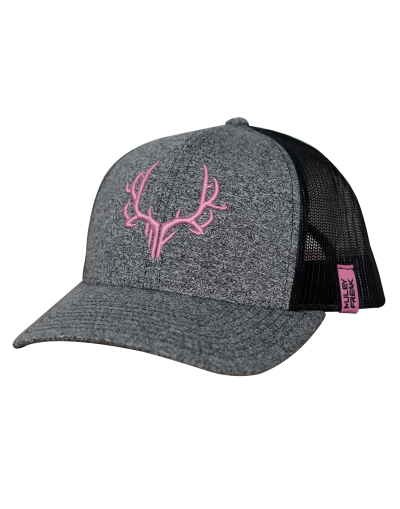 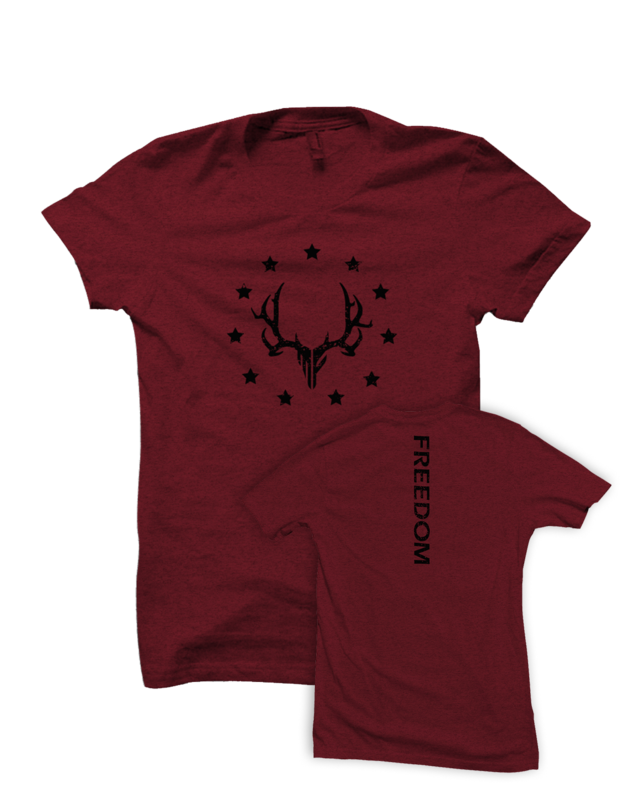 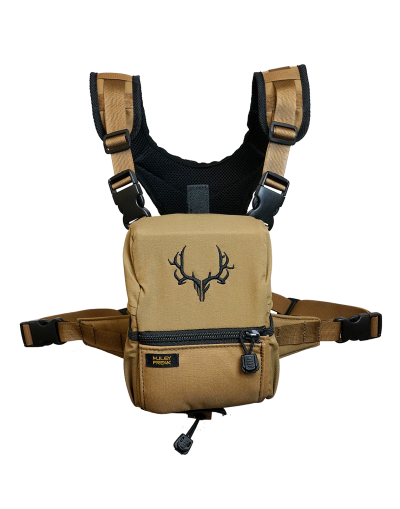 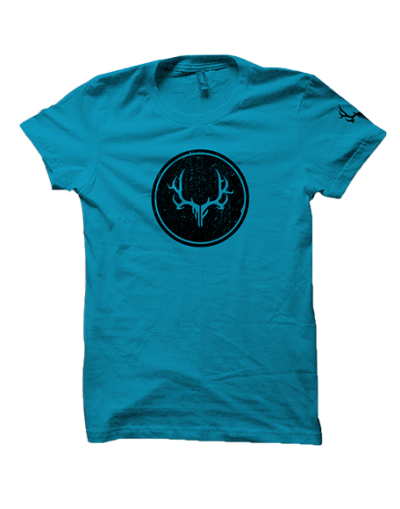 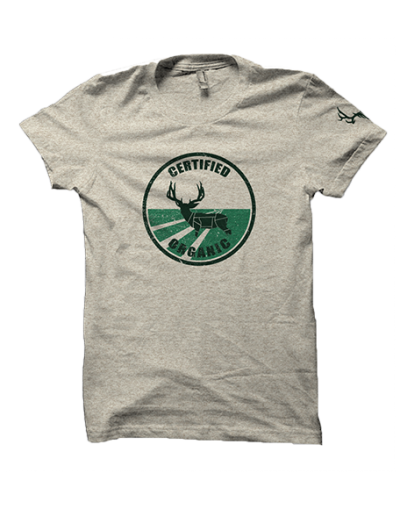 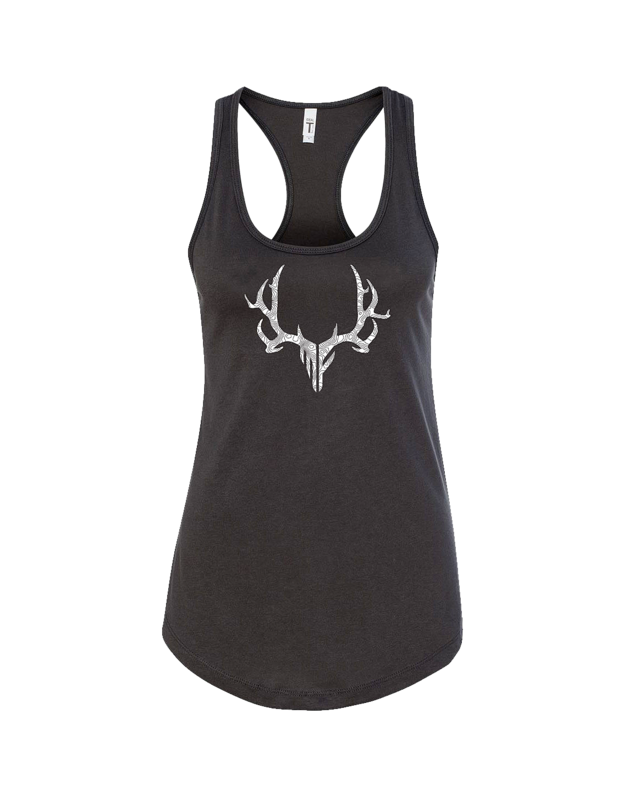 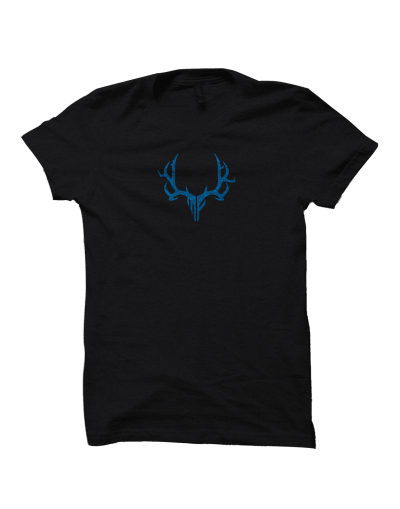 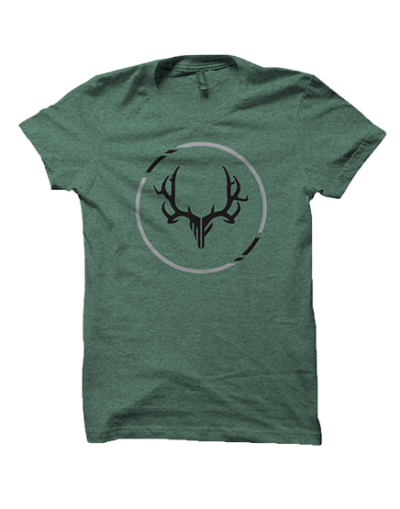 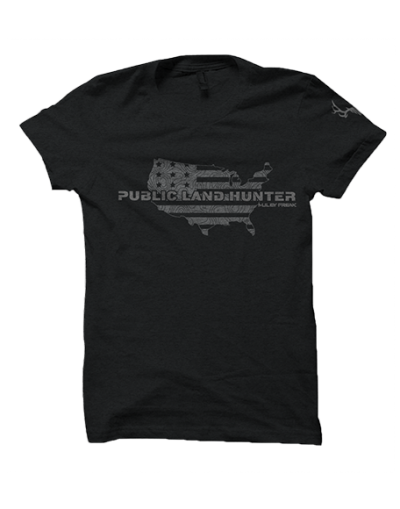 Look great and represent the western hunting lifestyle. 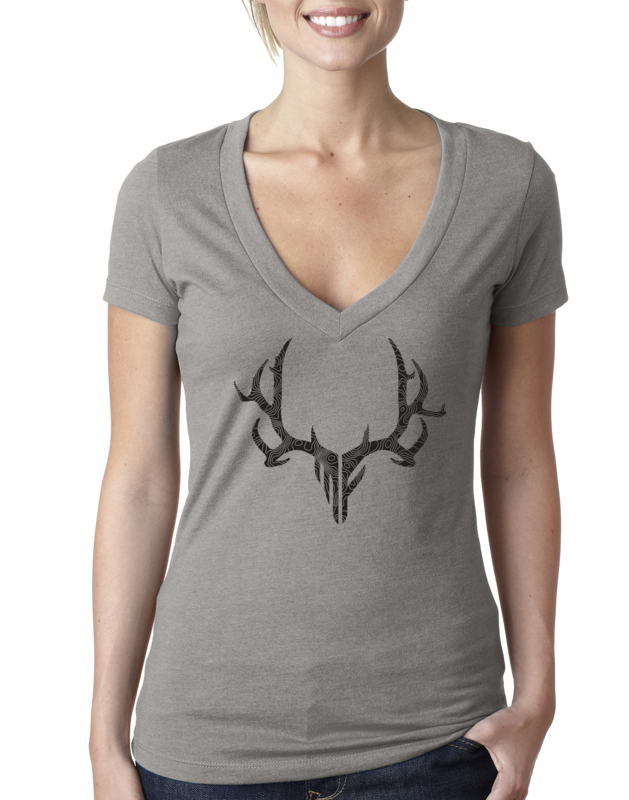 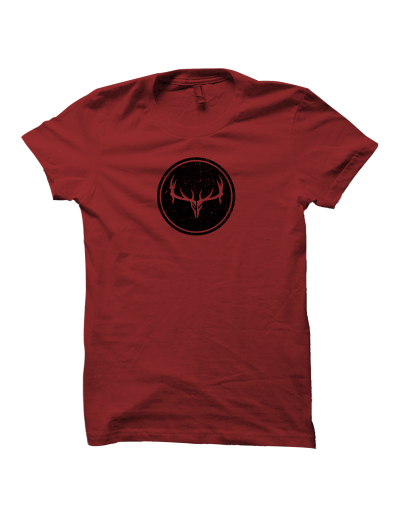 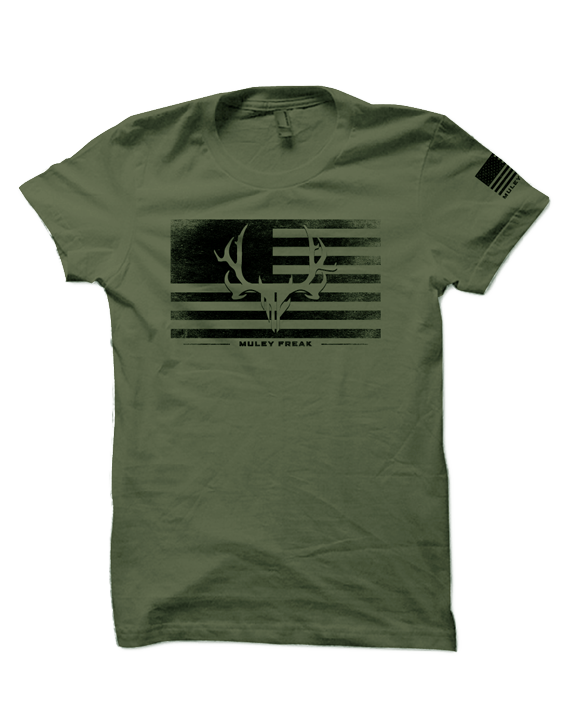 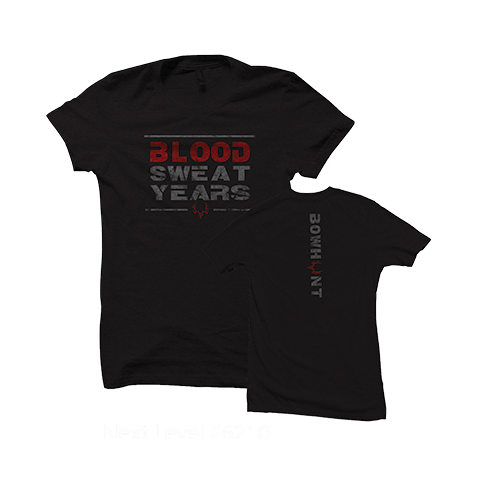 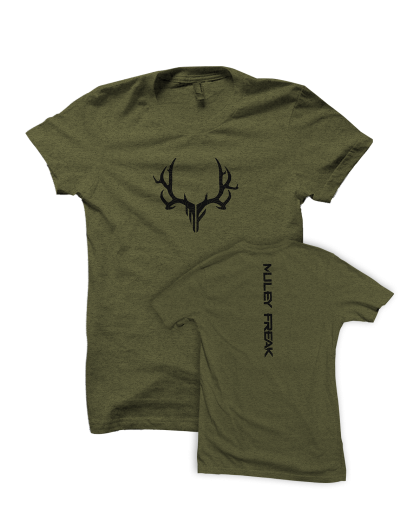 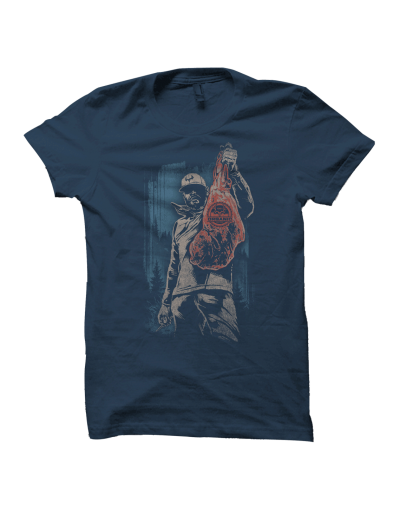 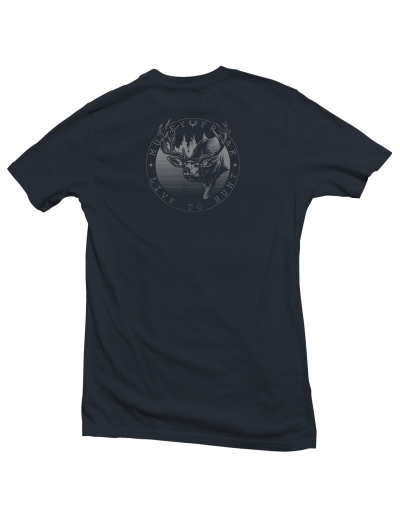 View our selection of hunting tops, men’s t-shirts, hoodies, and even ladies hunting tops.